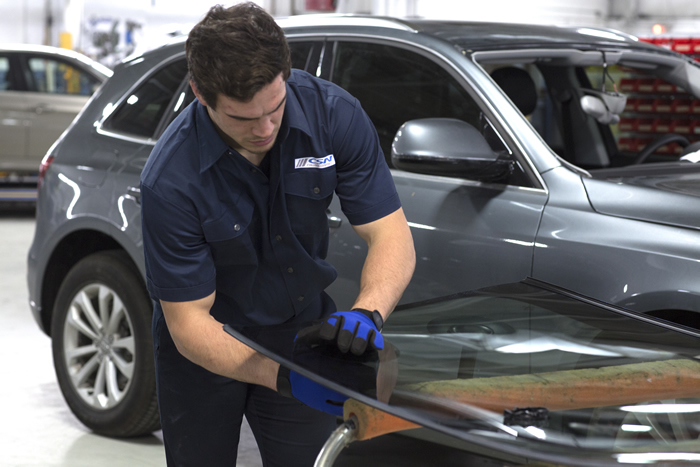 Whether you require a chip or cracked window repaired or full auto windshield glass replacement, our fully trained Auto Windshield Glass technicians will have you seeing clear in no time. I can totally see why it would be important to make sure that automotive glass because cracks in the windshield can be a safety hazard. Not only a safety hazard for you but for others driving on the road. Getting chips repaired right away is an important idea!